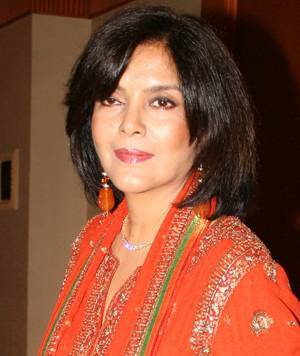 Zeenat Aman was born 19 November 1951 in Mumbai to a Muslim father Amanullah Khan and a Hindu Maharashtrian Brahmin mother Scinda. Her father, Amanullah, was one of the writers for the blockbuster movie Mughal-e-Azam & Pakeezah. He died when Zeenat was just 13. 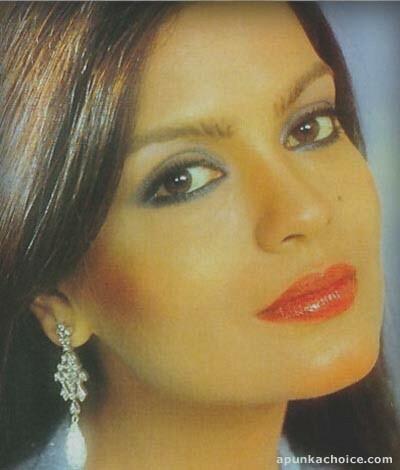 Zeenat Aman graduated from St. Xavier's College, Mumbai and went to Los Angeles for her studies. Upon returning to India, she first took a job as a journalist for Femina and then later on moved on to modeling. One of the first few brands that she modeled for was Taj Mahal Tea. 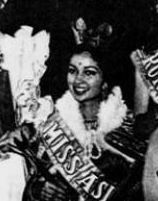 She was the second runner up in the Miss India Contest and went on to win the Miss Asia Pacific in 1970. 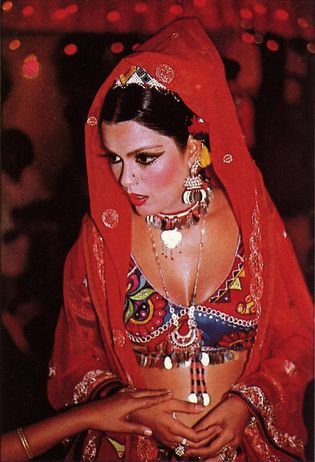 Zeenat Aman is an Indian actress who has appeared in Bollywood films, notably in the 1970s and 1980s. 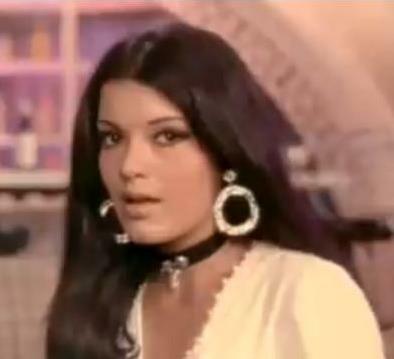 Zeenat Aman Nick Name is ‘Babushka’. 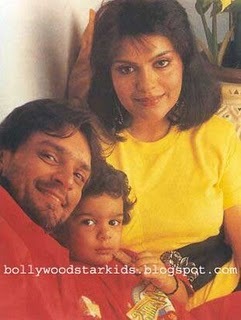 In 1985, she got married to Mazhar Khan and had two sons Azaan and Zahaan. Mazhar Khan died in September 1998.Today, Zeenat Aman lives with her two sons and makes many social appearances and film awards functions. 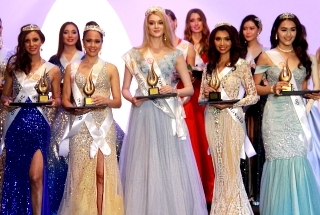 Tara Anne Fonseca second Miss India, and the second Miss India Participated of Asia Pacific Contest. 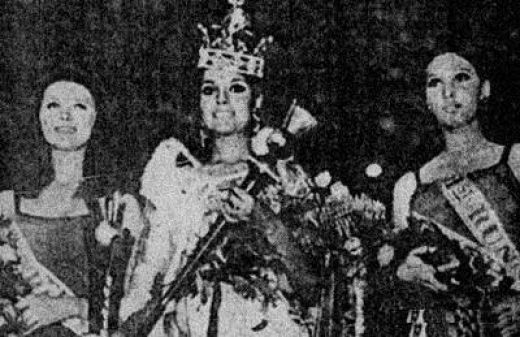 Miss Asia Pacific in 1973, Tara Anne Fonseca Participated the Contest and won the Miss Asia Pacific International Crown. Diya Mirza was born December 9, 1981 in Hyderabad, India. Her father, Frank Handrich, was a German graphic and industrial fair designer, architect, artist and interior designer from Munich and her mother, Deepa is a Bengali Indian who is also an interior designer, they separated when she was six years old. Her father died when she was nine and her mother remarried Ahmed Mirza, who died in 2004. She retained a Muslim surname (Mirza). Later she adopted the last name of her birth-father and became Dia Mirza Handrich. 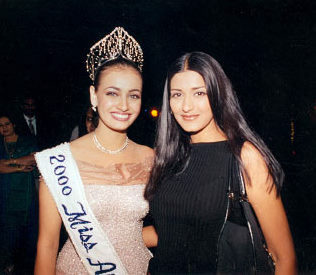 Diya Mirza won the prestigious Miss Asia Pacific title at the beauty pageant held on 2 December, 2000, in Manila. The final and decisive question that was put to Diya was, "What are the three most important values that matter to you? ", to which she replied, "Love, Honesty and Friendship", and with that answer, she had almost the entire audience rooting for her. Diya Mirza is now a famous celebrity and an Indian Actress, Dee which is the nickname of Diya Mirza is known to very less people. 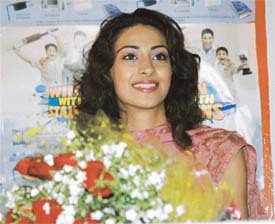 Diya Mirza holds two awards in Year 2000 one is Femina Miss India 2000 Award and second is Miss Asia Pacific 2000 Award. Diya Mirza’s first film, opposite Madhavan - Rehaana Hai Tere Dil Mein. 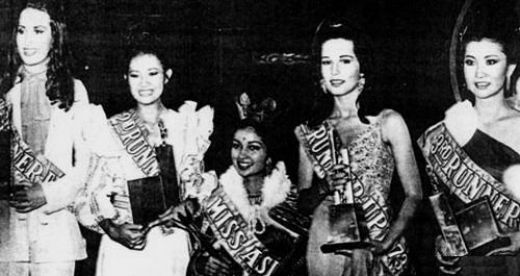 The Miss Asia Pacific began as a regional pageant in 1968, known as the Miss Asia Quest. Participating countries came from Asia and Oceania. 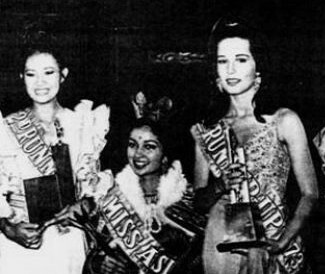 In 1985, the pageant changed its name to the Miss Asia Pacific Quest, to encompass countries not just in the Asian and Oceania region, but those of North, Central and South America with borders touching the Pacific Ocean. Last edited by Colonel Sanders on Sun May 06, 2012 11:02 am, edited 6 times in total. you are born that way baby! India might have their 1st back-to-back Miss Universe in 2001! 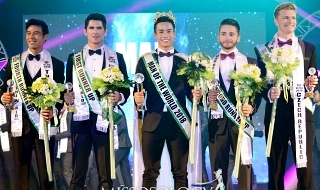 I never understood why femina never sent the third winer to MI instead of Miss Asia Pacific! I dont like MI but it was a much bigger Pageant! Guarantee we would have had some international winners like dia! 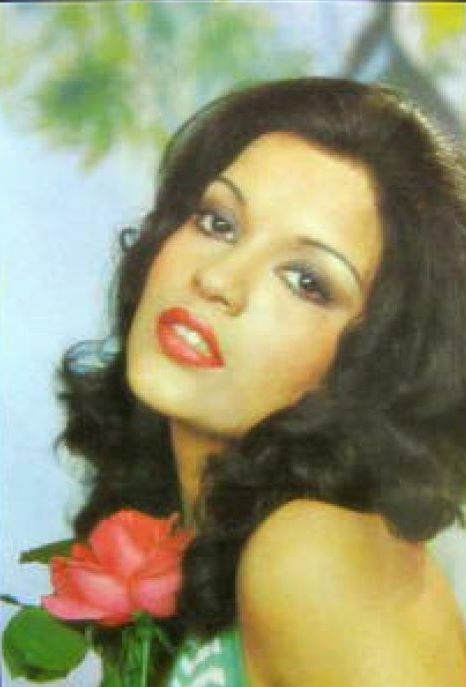 Love zeenat aman she was meant for Miss Universe or MW! SO, INDIA SHOULD SEND DIYA FOR MISS UNIVERSE 1999! Last edited by Colonel Sanders on Sun May 06, 2012 11:28 am, edited 1 time in total. SO, INDIA SHOULD DIYA FOR MISS UNIVERSE 1999! LMAO! She was never worthy esp with that fake smile! any way...whats the use of debate! what is done is done ! 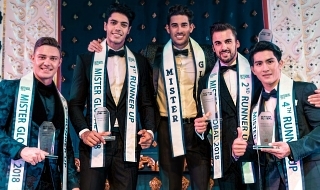 I appreciate simple beautiful things, life is too short and too fast to try making it shorter..
no offense meant but the past miss india winners especially in miss asia pacific are very beautiful. where are these kind of ladies hiding now? zeenat aman, tara fonseca and diya mirza are unbelievably gorgeous. Fantastic post kutty...... You forgot to add one Miss India Asia-Pacific who was a runner-up...Divya Chauhan(Miss Asia Pacific 1997 1st runner-up).... Diya Mirza in my opinion is one of the most beautiful Miss India's ever and i am sure she would have won the the Miss World crown that year if she would have represented us(Priyanka did a fantastic job though)........Shonal Rawat would have really shined at Miss Universe..... Aur tujhe kaunsa "TAG" chahiye??????? ?TOP MODEL???????? ?